This website is created with WebDwarf. gui4cli.com and by its own additional dll's which are all written in C and C++. and relies only on the basic Windows OS resources. It should run without problems on Windows XP and Vista. It offers user friendly control over all basic and advanced FFmpeg options. A number of template examples are included. No need to be familiar with AviSynth to use the predefined Avanti/AviSynth pre-processor options. Avanti comes as a portable application packed in a zip folder and doesn't require installation. No adware or internet access. (more ...). All advanced options are available through FFmpeg scripting (built-in editor). Re-formatted FFmpeg log output at Avanti GUI for better readability. Advanced batch job processing (allows per job settings through user templates). 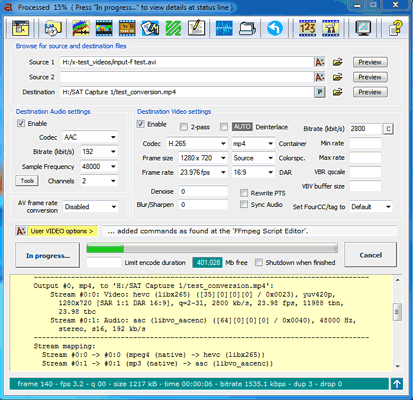 ES option to encode elementary (mpeg2/mp2/ac3) streams for DVD authoring. Selectable AviSynth AUTO and USER modes with built-in AviSynth Editor.... (supports virtual source paths which allows scripts to run from templates). Selectable FFmpeg/AviSynth advanced color correction (with preview). Selectable FFmpeg/AviSynth subtitle mux/burn option (with style editor/preview). Support for the VirtualDub (*.vdr) frameserver format through AviSynth wrapper. Option to modify luminance level from 16-235 to 0-255 and vice-versa. 18-bands audio equalizer with feq preset editor and preview option. Off-line context sensitive chm help (direct access to related topic at F1 press). Please read these important notes about this version. This version is retracted because of a serious issue. All versions require to download FFmpeg separately. included in other applications may be modified for specific use and may not work. All above Avanti versions expect a recent FFmpeg build. For builds released before February 2012, you need to use another set of templates. We use the Zeranoe FFmpeg builds as reference during Avanti development. FFplay and the full html documentation. and ffplay.exe to the ffmpeg folder at your Avanti install directory. If the latest build fails with the current Avanti version, try an older build from this archive. that all FFmpeg codecs and options will work as to be expected. Wanna build your own FFmpeg? Visit the Zeranoe forum for details and support.  Please do not post Avanti related questions at this forum (see support below). "as available" basis without any warranties of any kind, whether express or implied, including, but not limited to the implied warranties of merchantability, fitness for a particular purpose, and non-infringement. Any material downloaded or otherwise obtained through this Web Site is done at your own risk and discretion and you will be solely responsible for any damage to your computer system or loss of data that results from the downloading or use of any such material. The Avanti package and some of the FFmpeg builds are packed with 7-Zip.